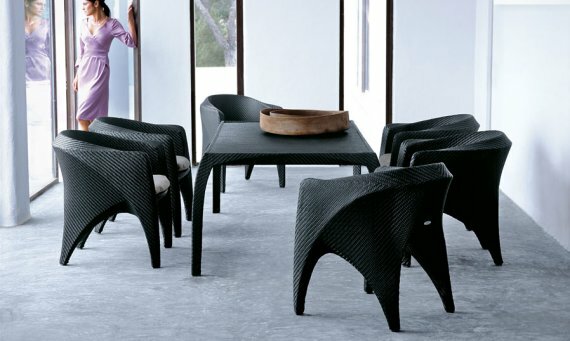 In the world of outdoor furniture, DEDON is highly regarded for its combination of excellent design and quality craftsmanship. 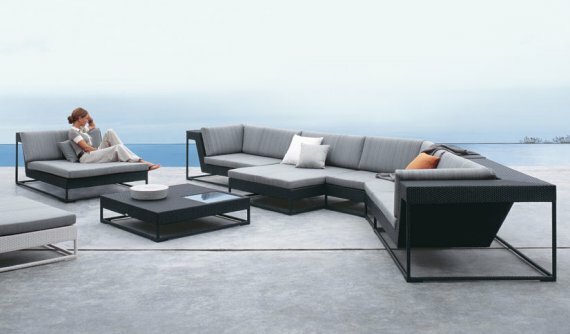 Since its humble beginnings back in 1990, DEDON has grown to become a globally recognized brand known for creating stunning outdoor living rooms. So it must have been a dream commission for designers Harry&Camila, Nicolas Thomkins, and Richard Frinier to be asked to design Zofa, Phoenix, and Spa, the latest collections from DEDON. The story of how design duo Harry&Camila came together is an international one indeed. Harry (born in The Netherlands) and Camila (born in Chile) met at the Domus Academy in Milan, Italy. 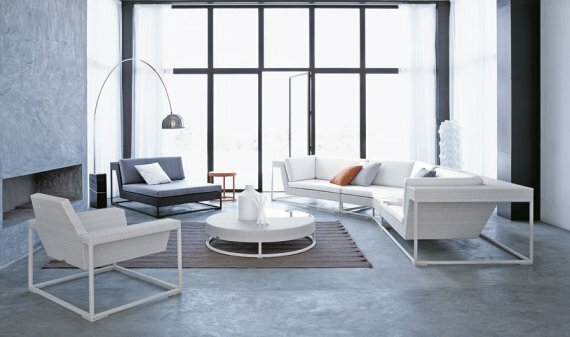 After gaining experience for a variety of established Italian studios, they moved to Barcelona, Spain where they now manage their own firm that designed the Zofa collection for DEDON. The scarcity of American furniture designers is a common topic in the media, but Richard Frinier is certainly doing his part to prove them wrong. The Los Angeles born “king of outdoor furniture” has been producing designs for over 25 years, and has been working with DEDON since 1998. 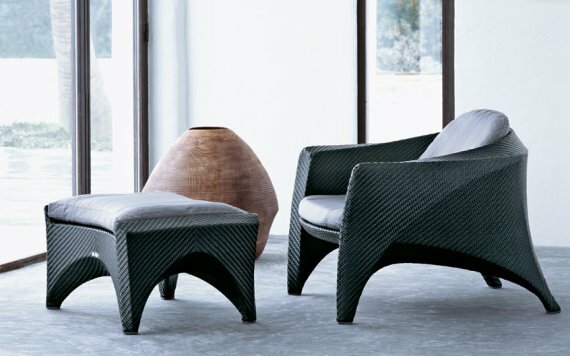 After designing “Bonneville” and “Yin Yang,” two highly successful collections for DEDON, the Swiss born Nicolas Thomkins has another hit with the Phoenix collection. 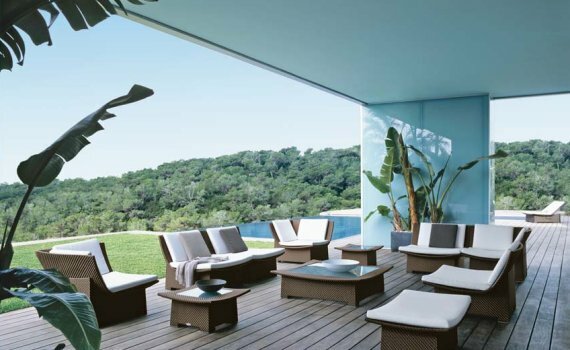 To see more of their modern outdoor furniture, visit the DEDON website ? here.